Plenty of our clients opt to do their own SEO writing and content marketing, we encourage this as there is no-one more passionate about your service or product than you! An important note: We are heroes against Black and Grey Hat Optimisation, as these can provide short term wins, but also massive losses down the track. There is an enormous amount of content and best practice available from Google, as they want people doing SEO the right way… SEO best practice is tapping into the White Hat Optimisation Google champion and reward. Please note: more detailed keyword and SEO strategies are recommended where feasible as well as detailed monitoring software and insight reporting, you cannot simply Google to see where your keywords land and that is enough of a picture when Google are constantly running multiple algorithms and improving them against Black and Grey hat strategies all the time ; Please contact us at AndMine for more information. Where possible, content should be short and to the point (300-400 words). Use non-technical language where practicable (with clarity and brevity). Use a primary SEO keyword in the first paragraph. Use other (secondary) SEO keywords throughout the page. One SEO keyword should only be written once per hundred words or so words (no less). Use SEO keyword synonyms to avoid keyword stuffing and making the content pleasant to read. Keep the content unique, interesting and streamlined. Plagiarising will lead to negative rankings. If you are new to SEO, don’t try and win the most competitive SEO Keywords in the space, tackle unique keywords others are not yet competitive on, sure they have less traffic, but you will also be more likely to win that traffic however small. Use sub-headings font sizes, bold text, italics, underlines and other formatting tools to provide important information that can queue the reader and search engines. These should be built into your backend by a technical SEO specialist. If possible develop a clear title hierarchy and use headings or font sizes matched to your SEO backend. SEO Titles should be of single keyword (short tail keyword) or keyword phrase (long tail keyword). If possible combine multiple SEO keywords (or the industry term ‘Long-Tail-Keywords’) into smarter titles. For example, ‘Canary Yellow Lace Dress by Adidas’ has 4 short and 1 long keyword all built into the single title. 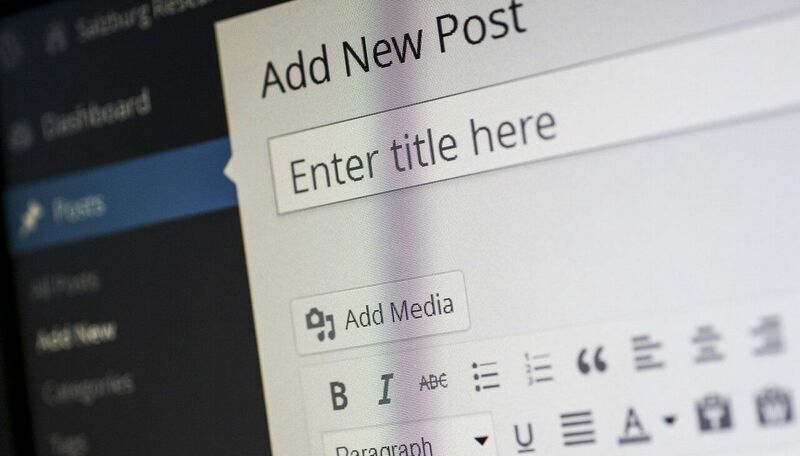 Note: If you are using a specific CMS platform there are tons of good best practice plugins you can also use (free and paid) to further enhance your SEO knowledge and keep you on the training wheels to success. Always re-name the file with keywords in a similar style to Titles (above). When describing the image or video on a third party platform eg. YouTube, always follow the Body Copy tips above. Follow the rules as above for offsite content (for sites or social networks that are not owned like Facebook, YouTube or someone else’s blog, website or feed). Always request or add a URL link back to your website if anyone is writing content about your product or services. Ensure that the Link (the clickable text) and URL is embedded with one of your SEO keywords where possible. Finally, pace yourself, but post consistently, regularly and often in as many places you can online. Make sure you are being critical of the results you are getting in SEO, which means either tapping into a third party tool (which provide by far the best data level insights for SEO growth) or watching Google Analytics closely for traffic spikes to articles and posts you are winning on. If you’d like more ideas on where to post, please contact us to discuss a top level or more detailed SEO Content Marketing Strategy. Go on, see if you can challenge us on "Content Marketing & SEO Best Practice – Quick Guide" - Part of our 159 services at &Mine. We are quick to respond but if you want to go direct, test us during office hours.